Hollywood in the 1930s was a mix of glamour and excitement, providing films that helped common people escape the grim realities of the Great Depression. But for Kenneth Montague, it is a very mixed blessing. Once Hollywood’s Golden Boy, growing up in the industry on screen, he made the cardinal mistake of any film actor: he got older. Now he’ll go to any lengths to make his name great again, but what if the costs are too high? What happens when things get out of hand and Montague’s right in the middle of it all? 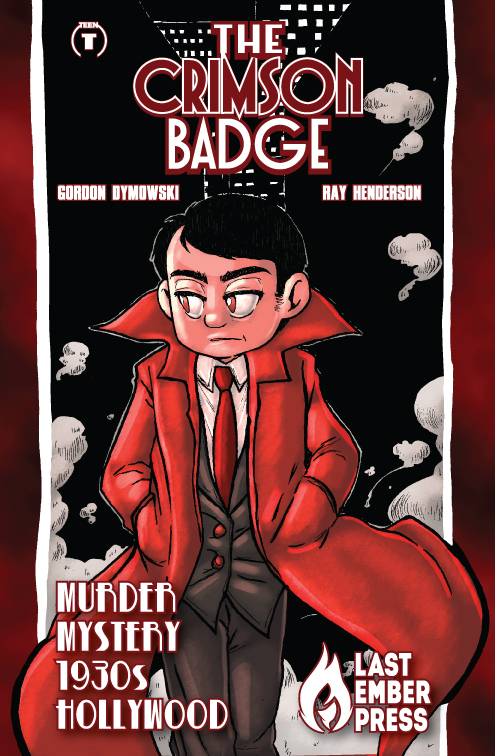 Join us for this upcoming mini-series full of murder, mystery and movies, written by Gordon Dymowski with art by Ray Henderson.